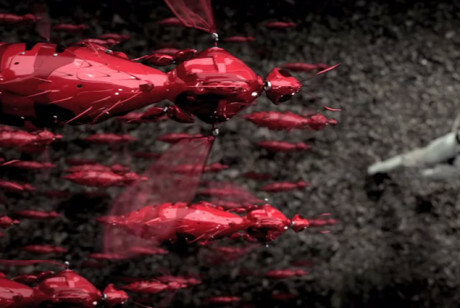 Sydney – Saatchi & Saatchi Australia’s latest campaign for Toyota Hilux. 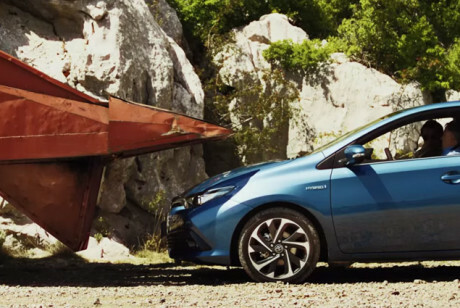 Directed by Tim Bullock from Scoundrel, the campaign celebrates the unbreakable driver and shows what it takes to be worthy of the Unbreakable Hilux. 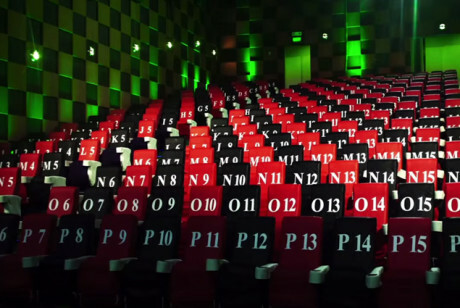 The campaign consists of a suite of TV spots, and will be further supported by an extensive social, outdoor and digital campaign. 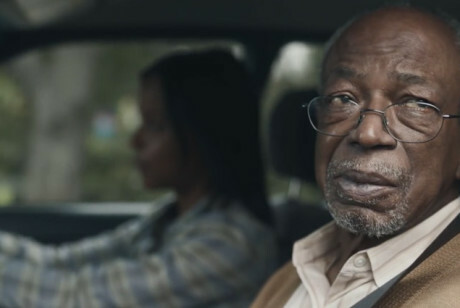 Veterans Day is just around the corner, and we could not be more excited for our latest work with Walmart, Greenlight-A-Vet. America’s veterans are some of our nation’s bravest, hardest-working men and women. However, it’s hard to show them the appreciation they deserve when, back home and out of uniform, they’re more camouflaged than ever…. 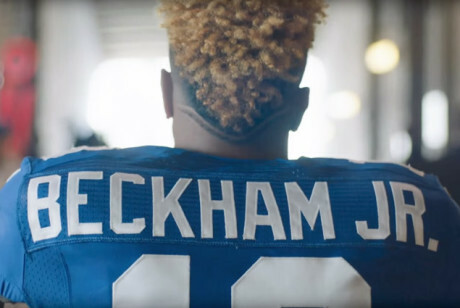 Odell Beckham Jr. shoulders great responsibility as the new Head & Shoulders Spokesperson. Can Odell Beckham Jr.’s one handed reputation and his great, flake-free hair help him live up to Troy Polamalu’s legacy as the “Heir to the Hair”. 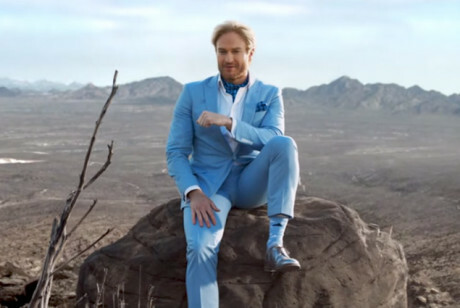 Fiber One worked with Saatchi & Saatchi New York and singer Michael Bolton to bring their ‘Expecting’ campaign to life. The new spot is a story of expectation, struggle and patience. Bolton’s song ‘I Just Can’t Wait to Meet You’ was written especially for the commercial. Under the Creative Direction of Juan Pablo Lufrano, Rafael Santamarina, and Ariel Serkin, Del Campo Saatchi & Saatchi present their latest work for Andes beer. The piece was directed by Diego Núñez Irigoyen from Agosto production company. Andes gathered all the most attractive men in Mendoza for a huge Saturday casting that lasted all night…. 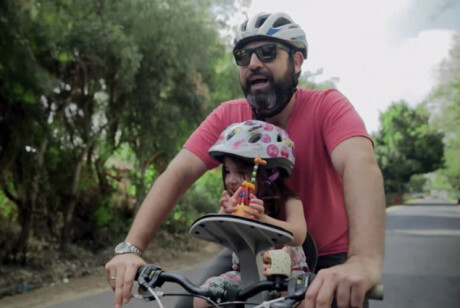 “My New Face”, a three-minute online film by Israeli agency BBR Saatchi & Saatchi for Super-Pharm’s private label line of Life M6 razor blades A man shaves 14-year-old beard and his family’s reaction Is priceless.